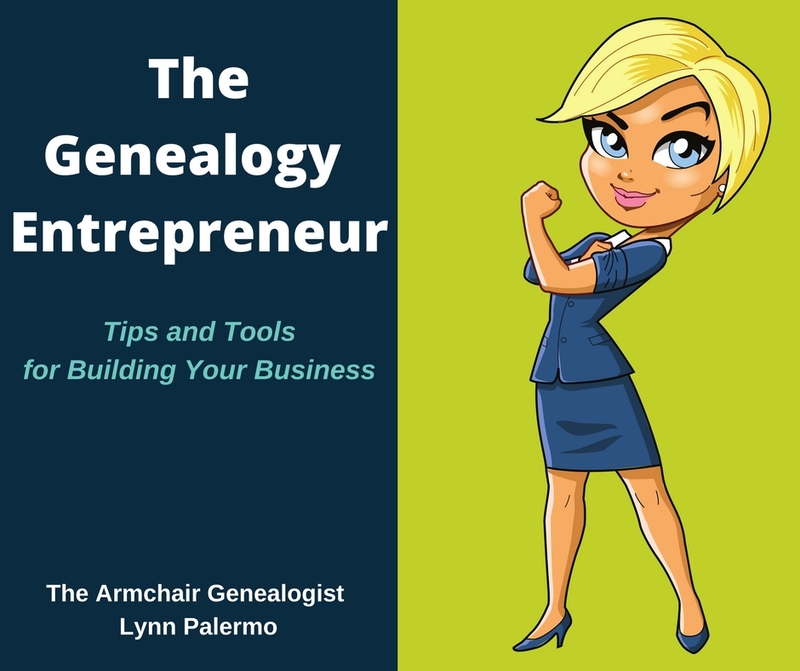 Beginner Genealogists - Are You Educated in Google Genealogy? 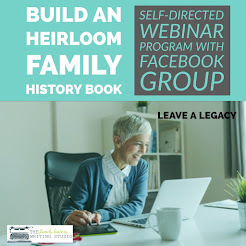 Advice for new genealogists nearly always begins with talk to the living, followed quickly by tips on finding a software program and some links on the various online databases that are available to family historian. All of these are very, very important steps in beginning your genealogy. However, equally important is learning the ins and outs of Google and more specifically how Google can benefit your genealogy research. As a family historian you will google till the cows come home. It will be a huge part of your research time. So it is equally important to be educated on the most efficient and productive way to Google. 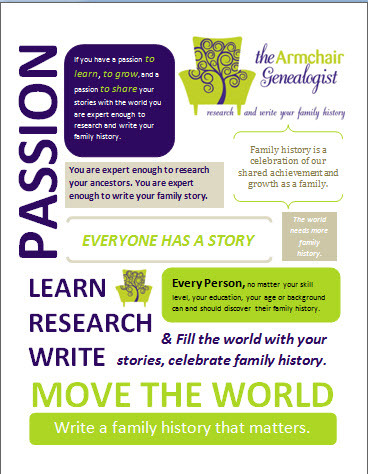 I would recommend to any new or beginner genealogist, to find a resource and get an education on Google. Google has become an important and necessary tool in family history research. There are a few online articles and blogs that will help you out, but frankly they can only touch the tip of the iceberg when it comes to polishing your google skills. They are fine for keeping your skills up to date, but if you’re starting from scratch you need to get a Google education. I can’t begin to offer you a Google education in a 500 word blog, so I am not about to attempt that here. 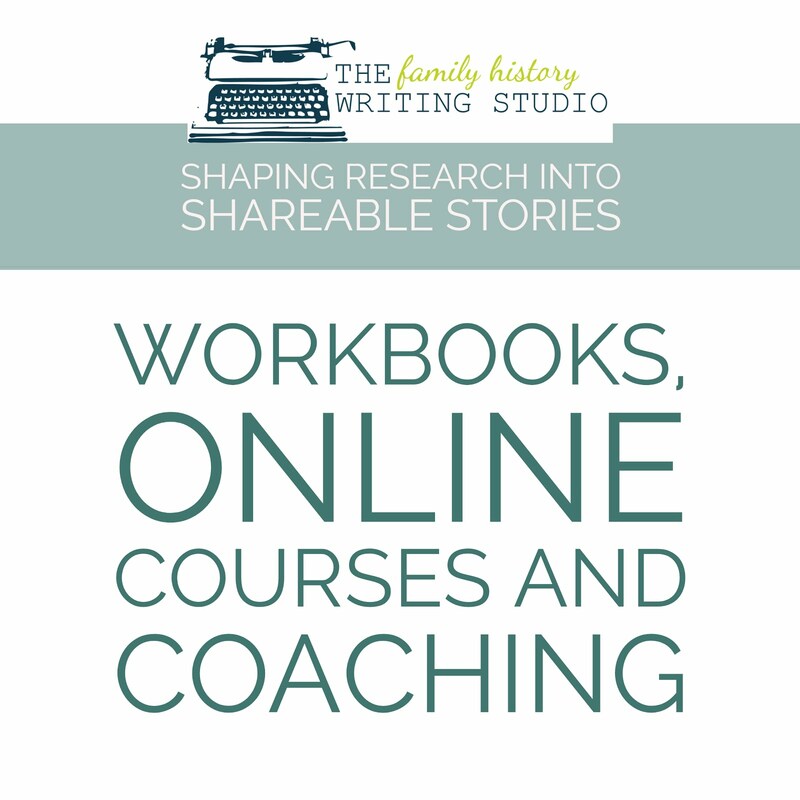 I may throw you a couple of tips, tell you about some new gadgets from time to time but if you really want confidence when researching your family tree online then an education is best. 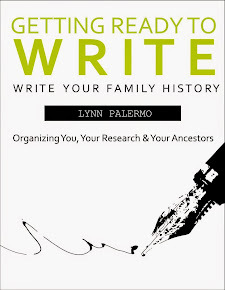 The very first thing I did when I decided to start genealogy online was buy myself a book. While some basics of researching online stay the same, the internet is an ever-changing landscape. Therefore, I can only recommend that you seek out an up to date source. No sooner does an author publish a book about the internet then it becomes out of date. That is not to say they aren’t worth their money. Some things will not change, like the basics of googling. There are a couple of avenues you can take to find that education. One is in books. Three books I can enthusiastically recommend are Google Your Family Tree by Daniel M. Lynch, Genealogy Online by Elizabeth Powell Crowe and The Everything Guide to Online Genealogy by Kimberley Powell. All three of these books were published in 2008; I suspect we will see shortly some updated editions, along with a few new ones. If you would rather learn online then hurry over to Family Tree University, they are offering on June 21st a webinar in Mastering Google Search: Secrets to Smarter, Faster Online Research. 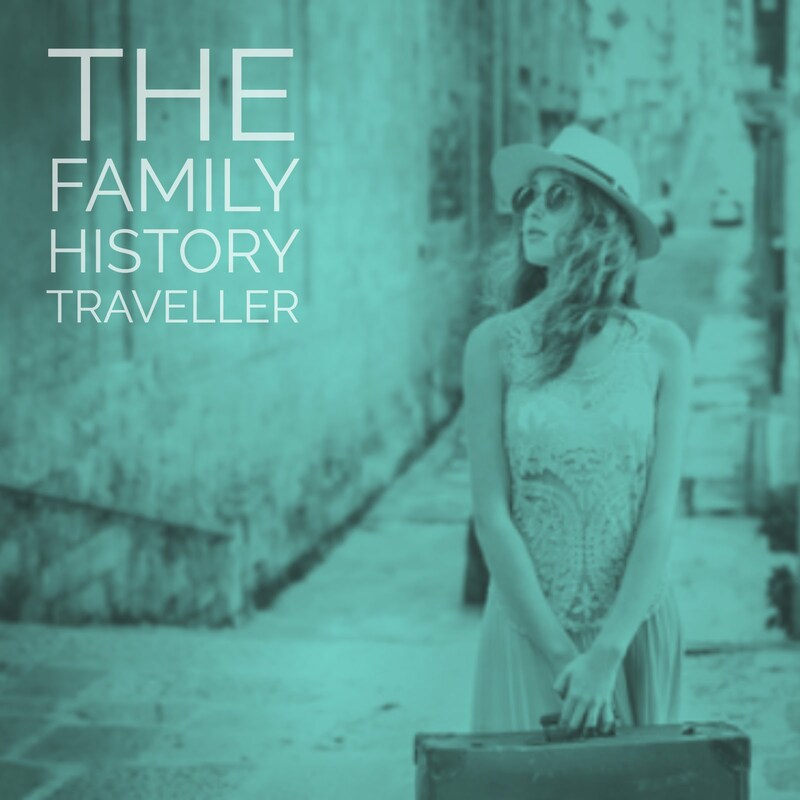 This webinar is presented by Lisa Louise Cooke of Genealogy Gems Podcast fame. It starts next week and runs for 4 weeks. Once you have mastered the basics of Google research and are using to its full potential in your genealogy research then you can easily keep your skills up to date by staying abreast of Google’s latest changes and improvements. Keep on top of the blogs, genealogy articles and magazines; there are many great resources that look after making sure you have the newest information on how Google can help your genealogy research.